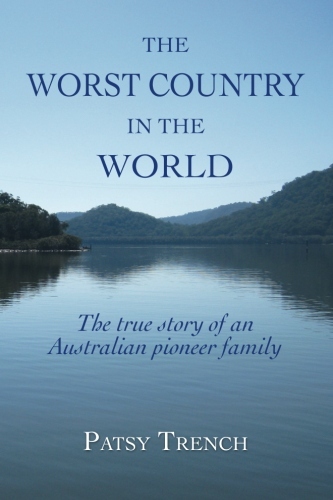 The Worst Country in the World tells the story of early colonial Australia as seen through the eyes of my great great great great grandmother Mary Pitt, who emigrated to what was then New South Wales in 1801, along with her five children. A widow, she had rarely before left her native village of Fiddleford in Dorset; so why she chose to travel across the globe to live in a penal colony is a puzzle I have attempted to solve in my book. For more details on my book, which is available in ebook and print form, please take a look at my dedicated website at www.theworstcountryintheworld.com. Book number two is called Self Publishing in Ebook and Print: a practical guide for the technically challenged. Available in ebook form through Amazon this is aimed at writers who, like me, have no specialist technical knowledge and don’t know their html from their CSS. Coming soon: The Unlikely Adventures of Claudia Faraday. My latest venture is practical hands-on workshops, teaching writers how to convert their manuscripts into ebooks and paperback. For more on this please look at my latest site at www.selfpublishingforthetechnicallychallenged.com.